For already two years now South Moravian Centre for International Mobility hosts EURAXESS point offering services for international researchers in Brno. If you are working in research in Brno – both in the academia and private companies – or you are planning to do so you have a perfect occasion to ask for the assistance with obtaining visas for you and your family and also all other practical questions related to your stay in Brno. Funded by the Czech Ministry of Education and given the background of the European network, this service guarantees a professional level and is free of charge for international researchers and their hosting institutions. 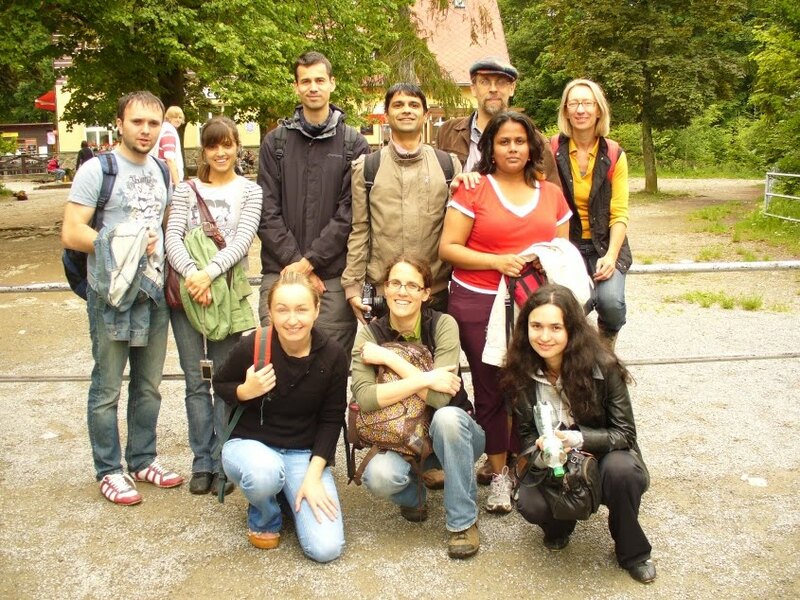 Besides consulting we also invite international researchers and their family members to apply now for the Summer school of Czech in Třešť (Czech-Moravian highlands, 11.-17.7.) to EURAXESS coordinator (Ondřej Daniel, ondrej.daniel@jcmm.cz). We also organize a two-day trip to Lednice and Mikulov (30.9.-1.10.) with visits of local monuments and tasting the local specialities (wine included). Registration for the summer school is CZK 1000 deposit per person. This deposit will be refunded after the Summer school in full amount. The overnight in Mikulov costs CZK 700 per person, the rest of the trip is free of charge.